Before you fly to Goa, you need to determine where and how you will spend your holidays. If you think that you are not able just to lie on the beach, and you do not want to be like a vegetable, we advise you to go to the tourist village of Hampi in Karnataka. 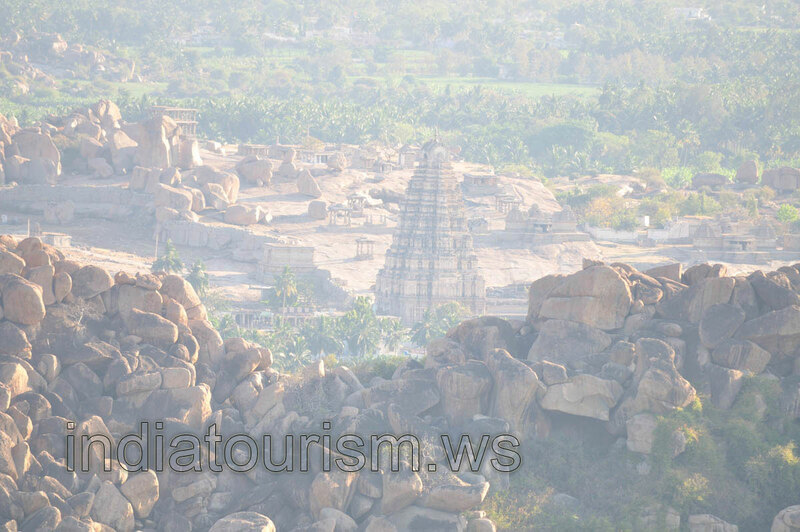 Here you will visit the ancient temple of Virupaksha and many more tourist attractions.